Under the direction of Mobileye founder Amnon Shashua, a research group at Hebrew University of Jerusalem's School of Engineering and Computer Science has proven that artificial intelligence (AI) can help us understand the world on an infinitesimally small scale called quantum physics phenomena. 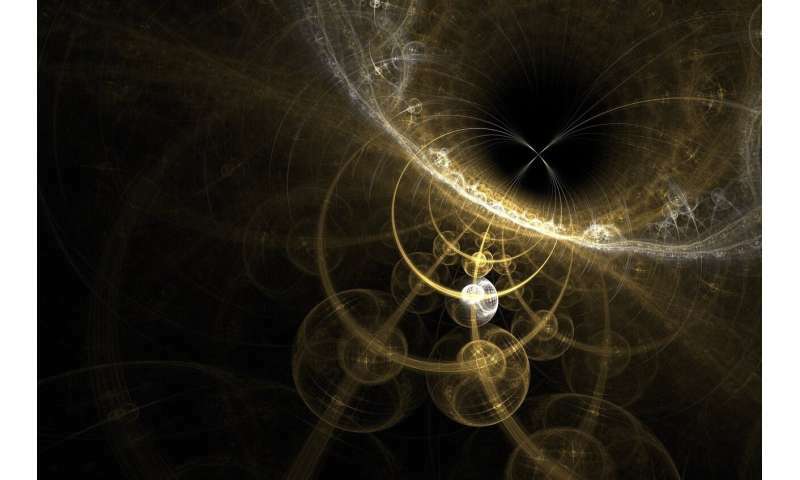 Quantum physics phenomena is one of the hottest topics in contemporary physics. It looks at how particles in nature "come together" and bring along their unique properties, such as electrical conductivity or magnetism. However, it has been almost impossible for even the most seasoned researchers to get more than a glimpse of these complex phenomena. This is because of the enormous number of particles these phenomena contain (over one billion billions in each gram) and the enormous number of interactions between them. Until now. A new study published in Physical Review Letters by Prof. Shashua's computer science doctoral students at Hebrew University—Yoav Levin, Or Sharir and Nadav Cohen—has demonstrated mathematically that algorithms based on deep neural networks can be applied to better understand the world of quantum physics, as well. These algorithms, the very same ones that gave our computers facial- and voice-recognition capabilities, can now be harnessed to enhance our understanding of the quantum behavior of nature. As lead author Shashua shared, "what we have here is nothing short of extraordinary: a leading physics journal publishing computer science research. This cross-pollination has created a new and important tool that will help us understand the quantum nature of the world around us." Like the technological revolutions of the 20th century, gaining a deeper understanding of quantum physics through artificial intelligence has the potential to revolutionize all aspects of our lives, from computing and energy to transportation. I am sorry, but this release is terribly written. Uses a lot of words but doesn't say anything at all.